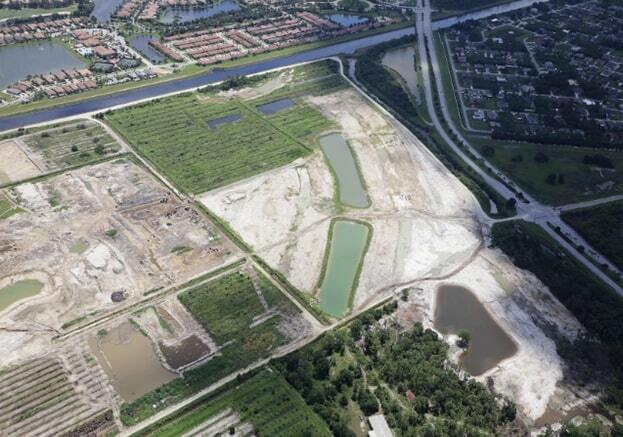 Currently in the development stages, Kolter Land Partners is selling phase 1 to D.R. Horton and NVR. Located in the heart of Port St. Lucie, it is close to I-95 and Florida’s Turnpike.